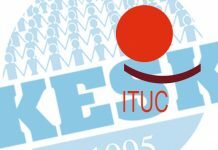 The European Trade Union Confederation expresses it support for trade unions in Turkey trying to improve the conditions of construction workers at the new Istanbul Airport. 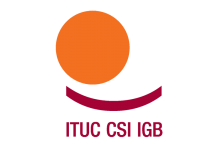 “There have already been 37 deaths including serious accidents causing death and injuries” said Luca Visentini, ETUC General Secretary. 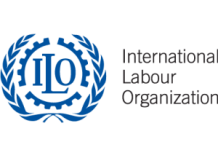 “One problem is that more than 8 out of 10 workers on the site are sub-contracted and employed by over 250 companies. 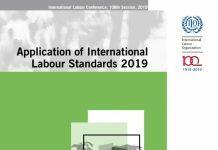 “An independent and official review of the incidents and health and safety is urgently needed. 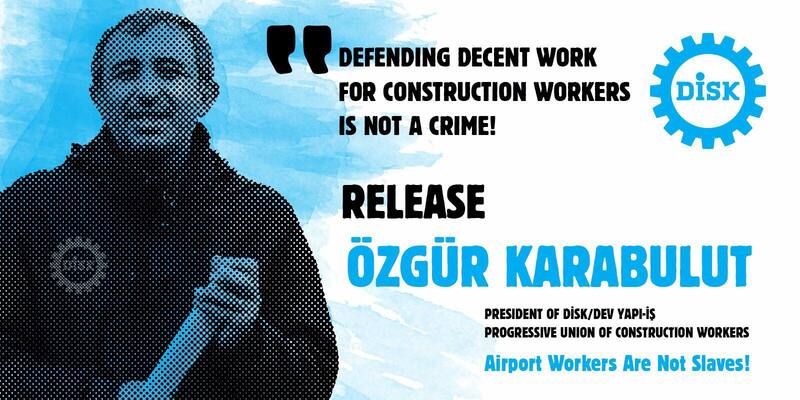 “All workers who have been arrested should be released immediately, including Özgür Karabulut, the President of Turkish trade union DİSK/Dev yapı-iş. 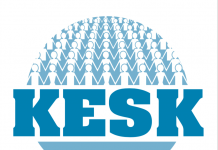 Next articleThe Arrested Executive Committee Members of KESK Affiliates Must be Immediately Released!